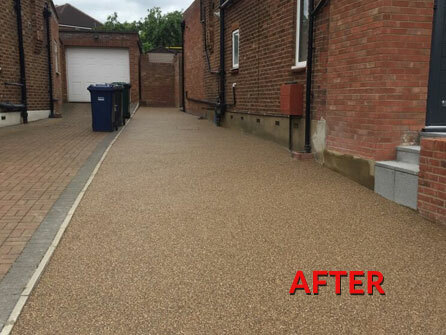 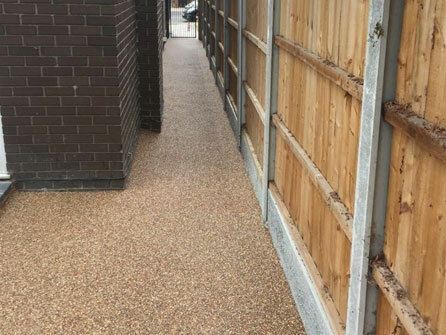 At PC Drivestyle, our resin driveways are simply stunning and can totally transform the look of any property regardless of whether the building is new, old or even listed. 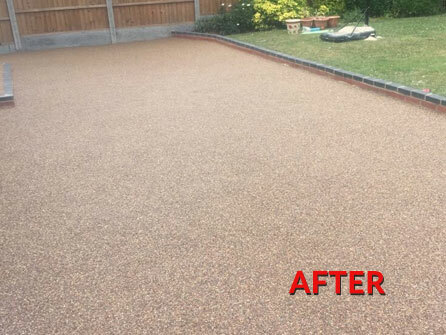 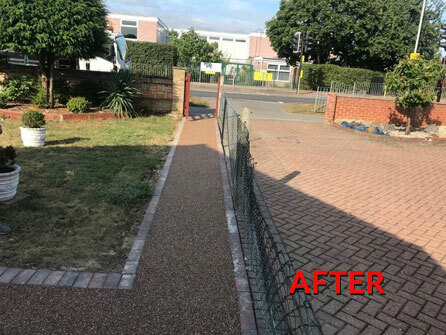 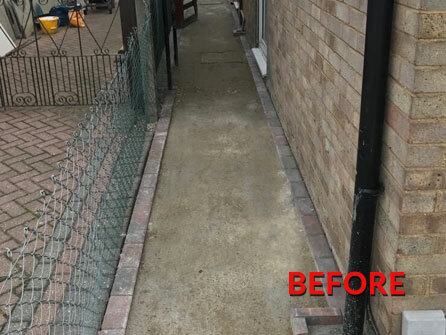 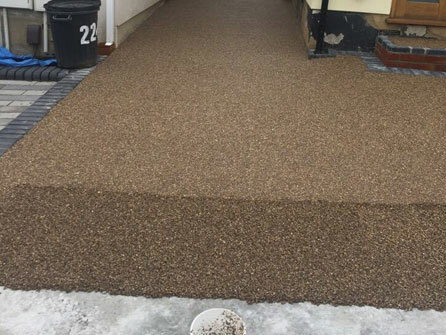 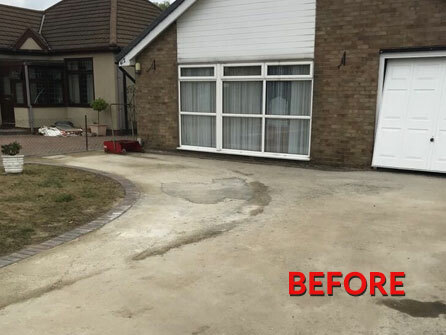 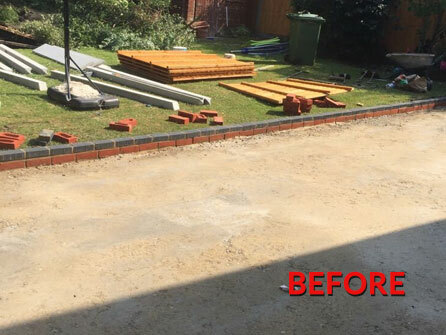 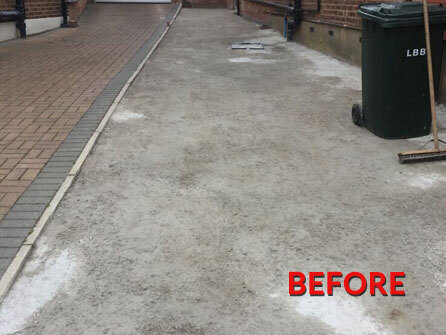 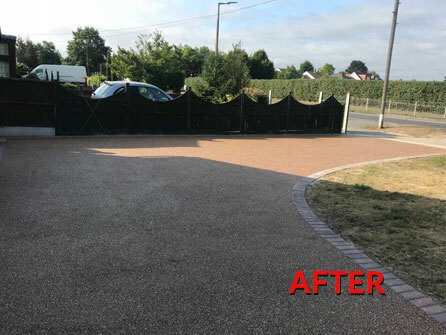 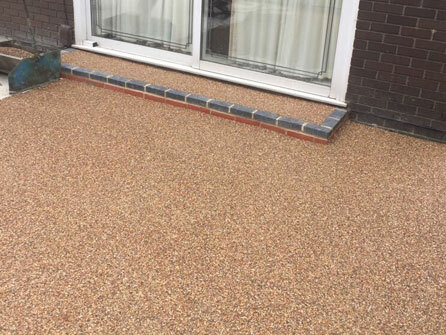 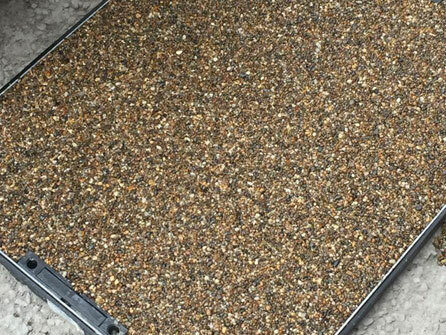 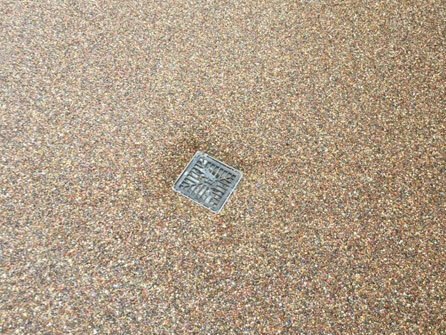 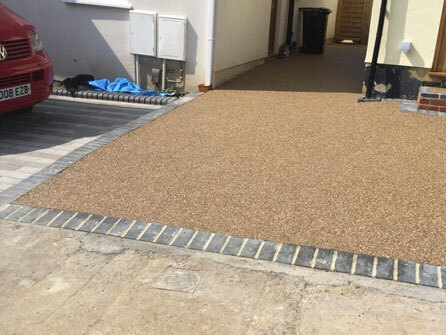 A resin driveway is made from a blend of top quality aggregates and a strong UV resin which when mixed together is hand laid onto an existing driveway or hard standing area to form a driveway or pathway. 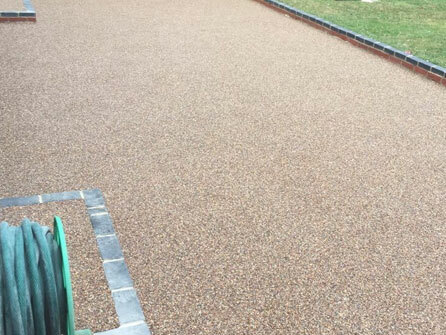 Aggregates such as quartz and granite come in a variety of shapes such as smooth or angular and a variety of sizes too. 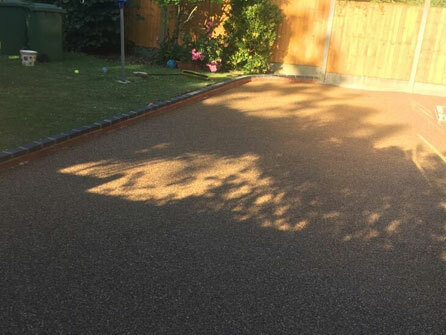 The colour combinations to choose from are immense. 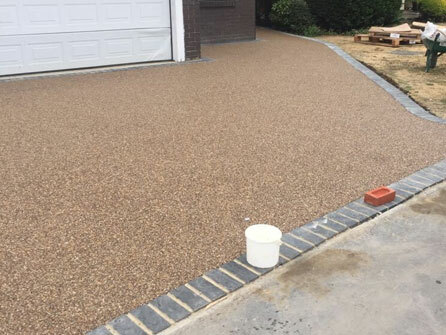 You can either go for a uniformed look which involves choosing one colour aggregate for the complete driveway or you can choose to have 2 or 3 colours mixed together to create a truly bespoke look for your property. 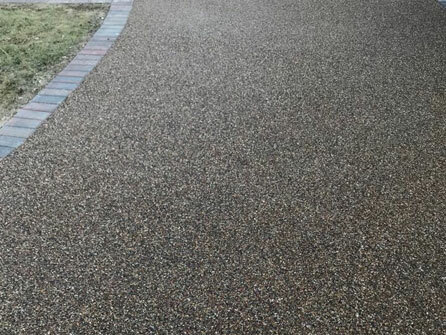 If you have any shapes or designs you want to incorporate then this is the driveway material to choose. 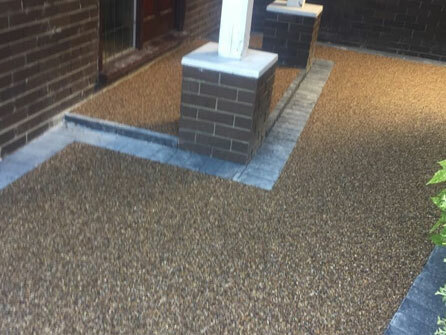 Decorative edges or borders can be applied in a different color to create contrast and interest. 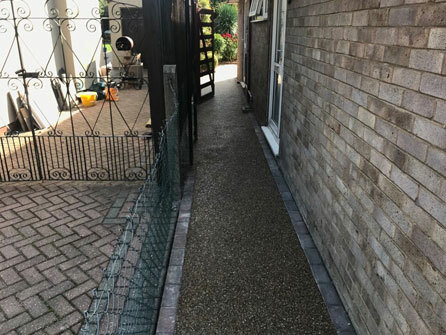 Our resin driveways look great edged in block paving as you can see from our pictures on this page but speak to a member of our team who will be able to recommend what would look good for your home. 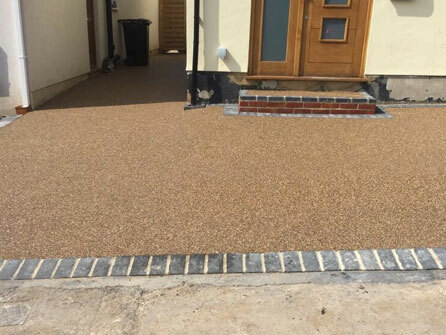 If you would like to hear more about our stunning resin driveways, give our experienced team a call today on 01767 360037 we’re happy to help.